Create the kitchen you always wanted. 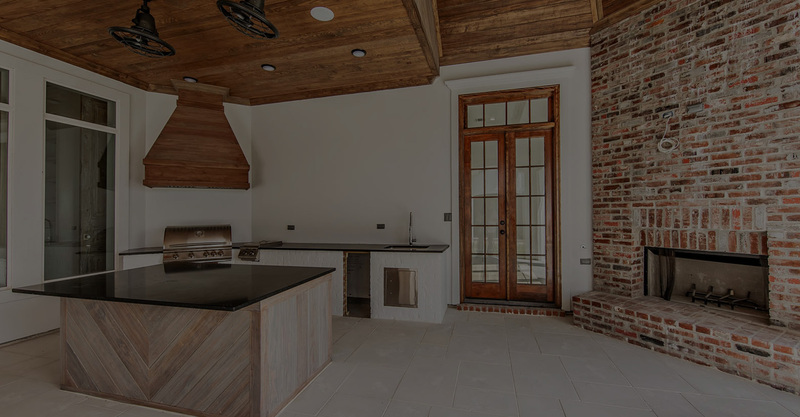 Whether building from scratch or old construction, we can create the kitchen of your dreams. Full Construction Services, lets start today! Ready to get started, or not sure? Call today for a free consultation! From beginning to end, we can do it all. Call Us Today and begin the journey to your dream home! From the initial concept of plans, drawings, to full construction management - We can take care of it all for you! ElevationsDesign + Build, we do it all. Your dream is going to come true. You are now faced with the most critical decision of the project. Choosing the right general contractor. With Jay Rutter Construction there will be no guessing if you got it right, and no second guessing after you've made the decision. We are happy to provide you experience and knowledge you deserve. When it's time to update them, ensure that they stay at peak functionality by hiring a true bathroom expert. 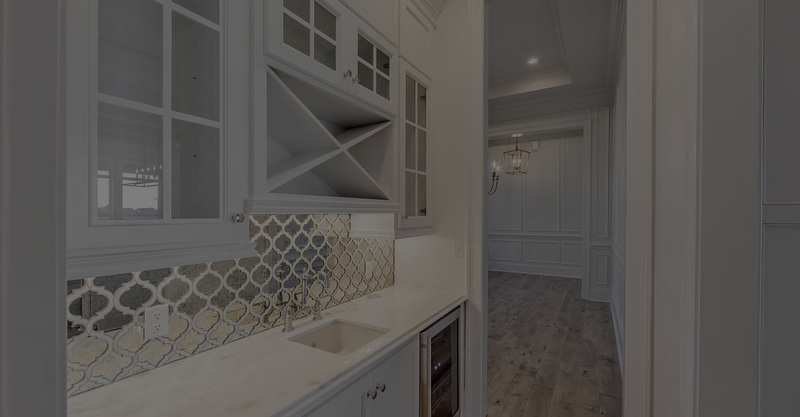 With an eye for aesthetics, a practical approach to layout and design, and the skills of a contractor, a bath or kitchen remodel can help you execute a remodel or addition to suited your personal style and needs. 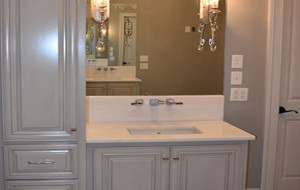 KitchensNew Cabinets, sinks, faucets, and more! 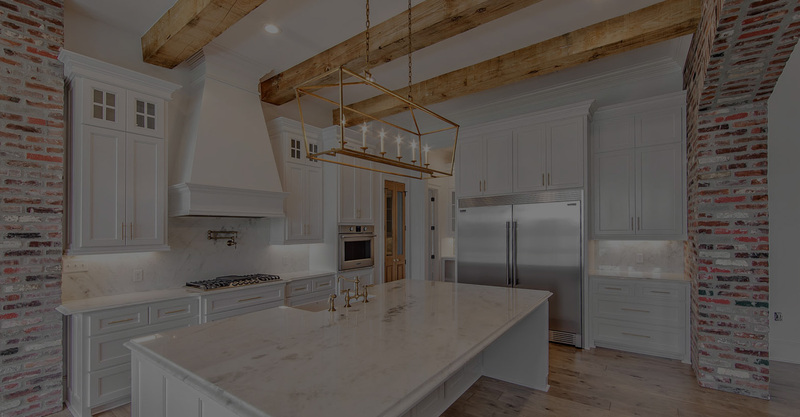 Jay Rutter Construction specializes in kitchen design and remodeling while helping clients personalize and optimize the most important room in their home - the kitchen. 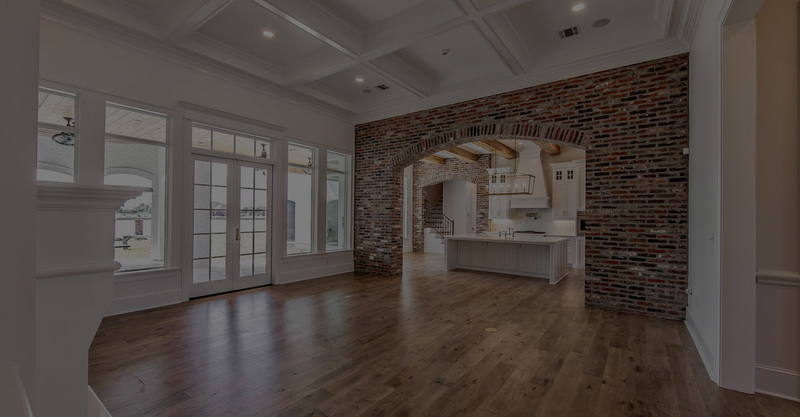 Our specialized kitchen designers will guide you through every step of the kitchen remodel process, whether you are interested in a traditional kitchen design, a modern kitchen concept or something in between. "We believe that is the only way to achieve our standard of detail, if our name is on the job, we want our eyes on it everyday"
Why choose us? 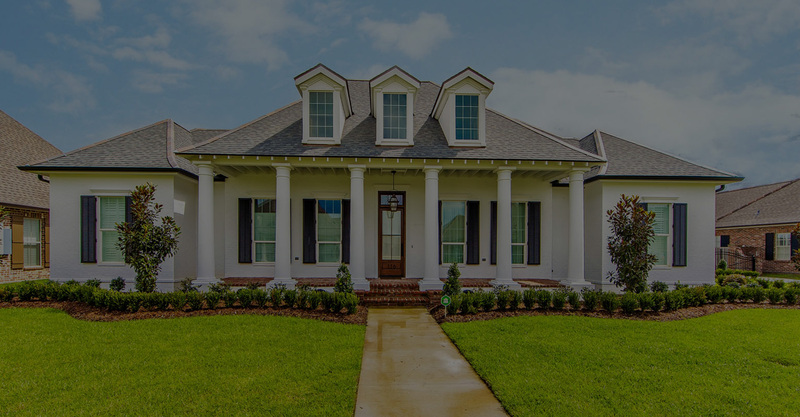 We are the premiere developer in the metro area! 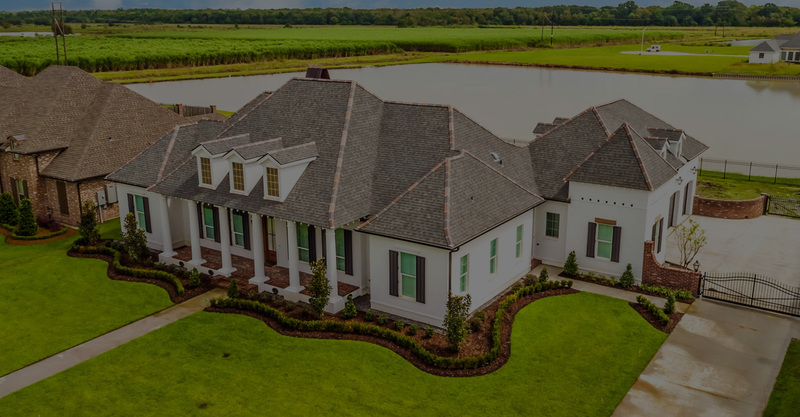 Jay Rutter Construction / Rutter Homes, builds in over a dozen different parishes covering: Baton Rouge to New Orleans, the North and South shores, up and down the bayous of Lafourche, Terrebonne, Assumption and Plaquemines Parishes, Jay personally covers over a 1000 miles a week and project manages each individual job. 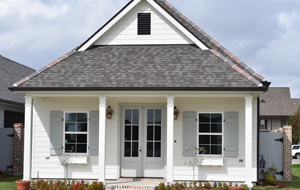 Call today for a free consultation and let us guide you through the Building Approach. When looking to build a new home the first step is to find a piece of property or lot in a subdivision that you desire to live on, if it’s a piece of property not in a developed subdivision than you will have to find the land owner, this can often be achieved by visiting your parish or county assessor office and using the address to find the property owner, if you’re your desired lot is in a subdivision you can also use the assessors’ office or you can contact the subdivision developer to obtain all of the information needed. "Thank you all for the wonderful working relationship we formed while you remodeled our kitchen and added our beautiful sunroom living space. We get compliments daily on your workmanship, and the beauty it has added to our house. Your skilled craftsman's, expertise, and dedication were remarkable. I have and will continue to refer your company to our friends and colleges. It was an incredible experience." 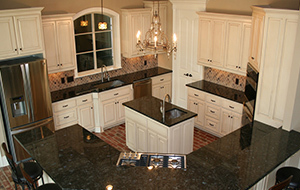 We at Jay Rutter Construction / Rutter Homes are committed to quality. We offer professional service on a personal level. We work closely with our clients through out the planning and construction process. 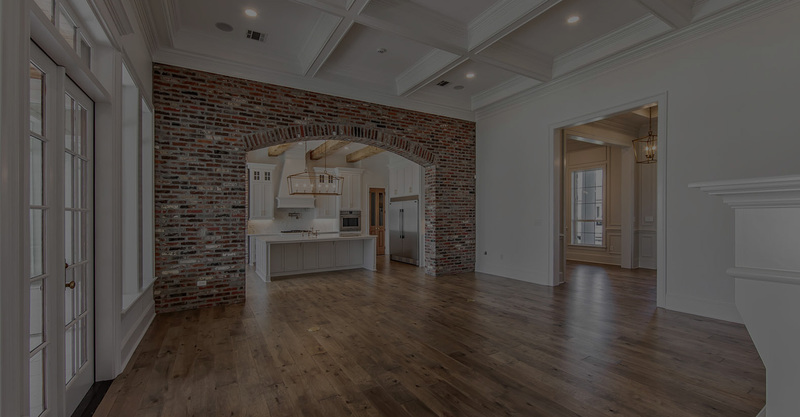 Subscribe to our mailing list to stay up-to-date with the latest construction trends, new product information, and completed projects.